I think of my skin like I think of my body. I feed my body with good healthy food because food keeps me well and helps to prevent disease. My skin also needs to be to be fed to maintain health and prevent premature ageing. Like my diet, I’m choosy about what ingredients I put on my skin so that I can get the best results. 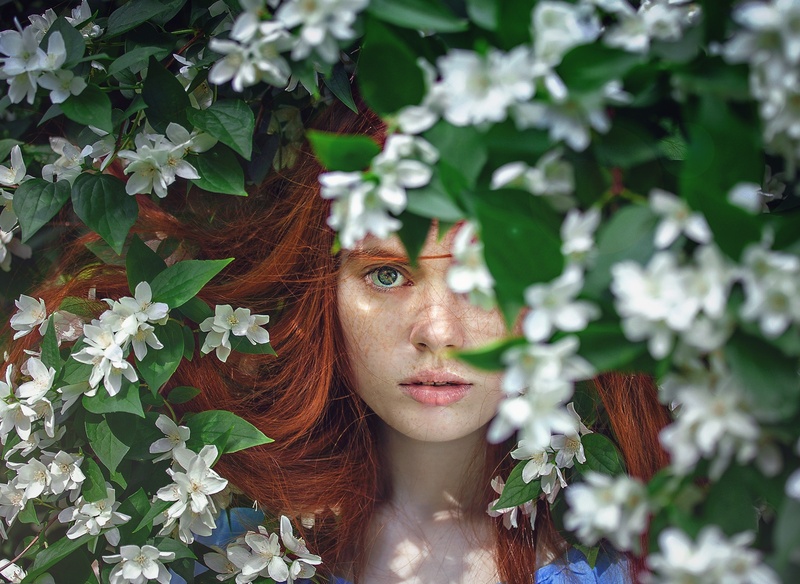 Personally and while creating products for you, I look for the best that’s out there, I look for ingredients that are uncomplicated and have real benefits to the skin. I look for ingredients that will reduce fine lines, hydrate, balance oil and reduce inflammation and blemishes. Here’s just a handful of those ingredients, all of which are ingredients used in Holos Skincare. 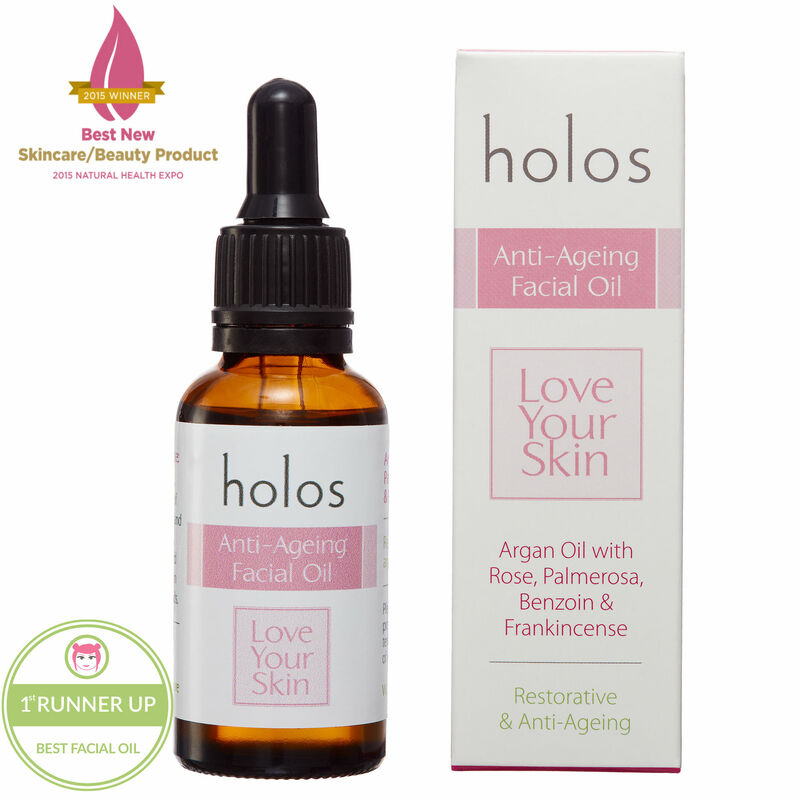 Argan oil – You’ll find this in our best seller “Love Your Skin Anti-ageing Facial Oil. Argan is very absorbent,. 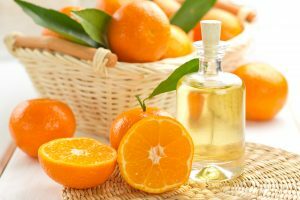 It is high in vitamin E which is an antioxidant that fights off free radical that damages the skin causing premature ageing. It also has essential fatty acids or lipids that plump the skin and smooth out fine lines. It balances sebum in the skin so can help to prevent acne. Coconut oil – You’ll find coconut oil in most of our creams and in the ‘This is More’ Multi-use Plant oil. Like Argan it is high in antioxidants and essential fatty acids so is great nutrient rich oil to use every day. However avoid using coconut oil from the jar in the health store as this will not absorb. For optimal skincare, it is best used in a form called ‘fractionated’ coconut oil as it will not solidify and so absorbs readily into the skin. Frankincense – Out of all essential oils this is the number 1 anti-ageing one you will find. It helps to lock water into the skin, causing greater hydration and so younger looking skin. Frankincense is in all of our ‘Love Your Skin’ product range. Shea butter – Rich, nourishing and healing, this butter will tackle even the driest of skin. It is even highly effective on eczema and other inflammatory skin conditions. It naturally contains Vitamin A which strengthens cell production and also helps protect against UV damage so slows ageing. It is also high in Vitamin E so rich in antioxidants. You’ll find Shea butter in ‘This is More’ Get Better Butter.